Stylish Lodges in the Ridge at Hiwan Condominium Gem! Meticulously maintained with sunny open floor and vaulted ceilings. Convenient located on the North side of Evergreen with quick access to I-70 and local amenities. The kitchen features bamboo flooring, stainless appliances, beautiful alder cabinets and an island. The living features a river rock fireplace and access to the covered balcony area. The private master suite is spacious with a lovely sitting area. Guest quarters include a second bedroom with a large closet. Big laundry area and abundant storage. 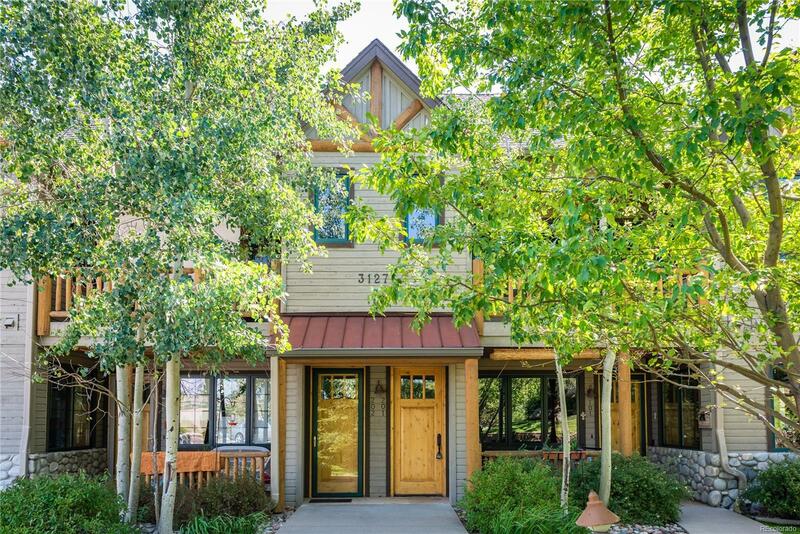 Enjoy the solace of mountain living within this highly sought after community with access to world class skiing and Downtown Denver.